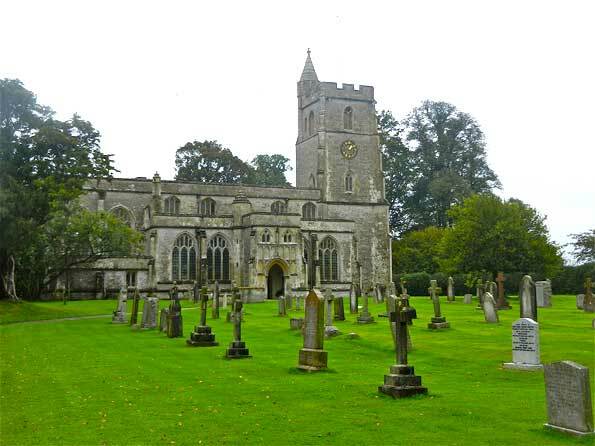 St. Michael the Archangel, North Cadbury, Somerset. 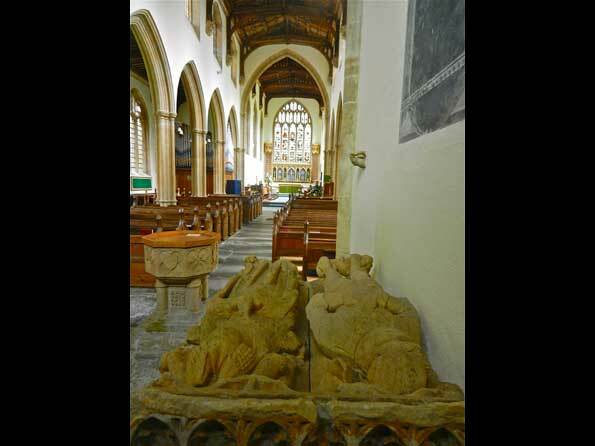 William de Botreaux, 3rd Baron Botreaux (1389-1462) was born on 20th February 1389 at Walton, Kilmersdon, Somerset the son of the second Baron and his wife Elizabeth. He was summoned to Parliament on several occasions, the first time being on 1st December 1412 at the age of 23 and lastly on 23rd May 1461 aged 72. As an attendant to King Henry V between 1413 until 1422 he attended Court and served the monarch throughout the Siege of Harfleur and the subsequent Battle of Agincourt in 1415. 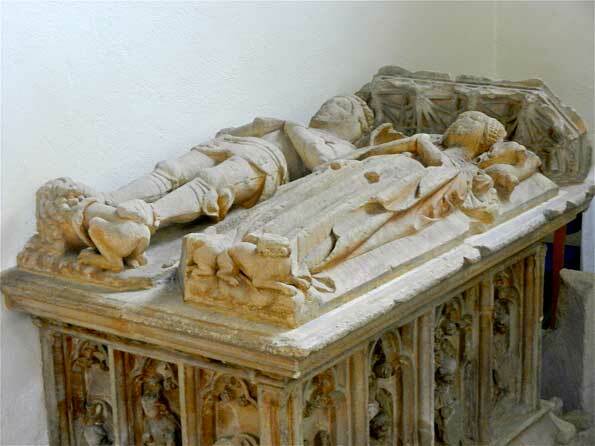 After a full and active life of service to the Country William died on 16th May 1462 probably as a result of injuries sustained at the Second Battle of St. Albans the year before. His grandmother had a particular interest in his welfare with her husband the 1st Baron having died in 1391 and her son the second Baron, Williams father, having passed away four later in 1395. With this particular concern for her grandson she founded a college for priests in North Cadbury Church that was subsequently given Papal approval in 1418 when the church was named St. Michael the Archangel. In his will written some 38 years before his death he specified a wish to be buried at North Cadbury Church. The chest tomb with stone sculpted effigies of the 3rd Baron and his first wife Elizabeth Beaumont was believed at one time to have been placed on the north side of the chancel wall but has subsequently been moved to the south wall of the tower where it remains today.